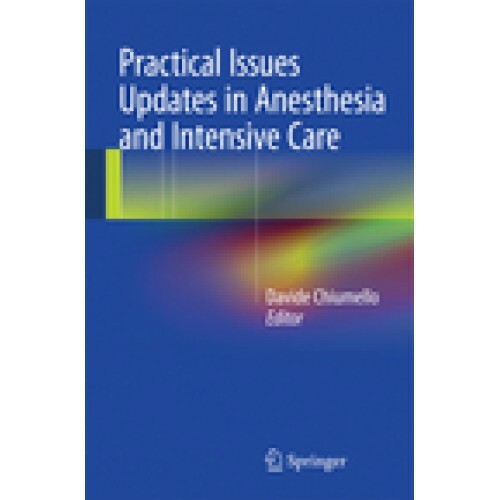 This book describes the state of the art concerning some of the most hotly debated topics in anesthesia and intensive care and is at the same time intended to serve as a useful practical guide that will assist in improving outcomes. The topics covered are wide ranging and include, for example, use of the prone position in ARDS, the role of therapeutic hypothermia in the critically ill, the value of immunoglobulins in the treatment of severe sepsis, drug management of septic shock, new strategies for prevention of ventilator-associated pneumonia, non-invasive ventilation outside of the ICU, management of postoperative bleeding and prognostic factors in cardiac arrest. Written by recognized experts in the field, the book will offer a comprehensive and easy to understand update for specialists and students of anesthesia and intensive care.